Professor Leon Sterling received a BSc(Hons) from the University of Melbourne and a PhD in Pure Mathematics from the Australian National University. He has worked at universities in the United Kingdom, Israel, the United States and Australia. His teaching and research specialties are software engineering, artificial intelligence, and logic programming. He is currently Professor Emeritus in the Centre for Design Innovation, Swinburne University of Technology. 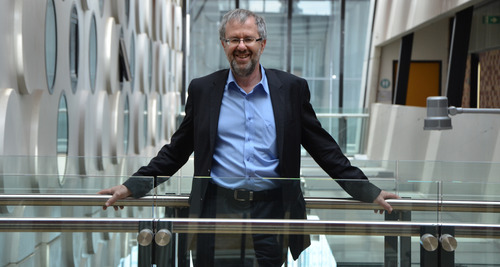 From 2010–13, he was Dean of the Faculty of ICT at Swinburne University of Technology, and Pro Vice-Chancellor (Digital Frontiers) from 2014–15. He is past president of the Australian Council of Deans of ICT and a fellow of Engineers Australia and the Australian Computer Society.